Not only has April seen the outdoors get nippier, but the bites inside our favourite restaurants and bars are also stepping up their foodie game. Crack out your diaries Brisbane – here’s what you’ll be sinking your teeth into this week. Skip the duds and embrace your inner Dundee instead with Crocodile, the latest creation to be released by master chef Massimo Speroni at Bacchus. 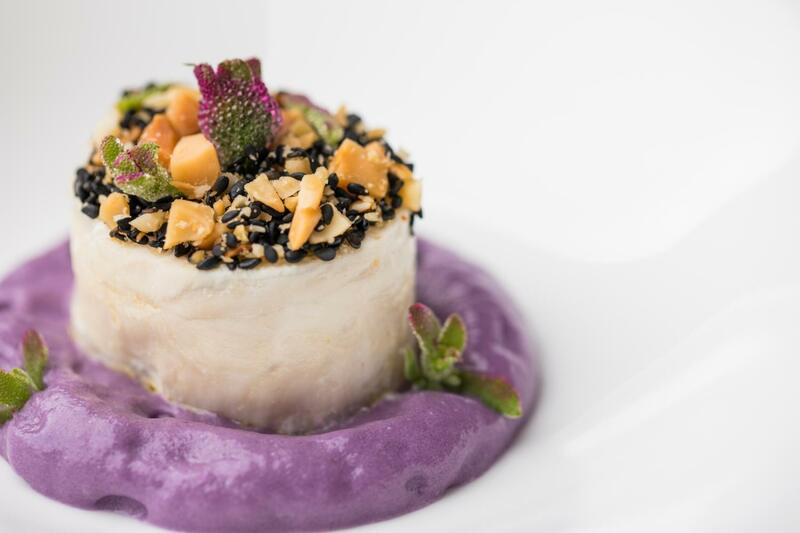 Available on their Autumn a la carte menu and hailing all away from the NT, expect your croc served with red cabbage, macadamia nut cream, black sesame seeds, and toasted macadamia nuts for extra bite. Now you’ve had your share of reptile, it’s time to take the bull by the horns. Burnett Lane sent a tremor through Brisbane foodies with the news that a Spanish tapas bar is charging into town under the name El Matador. Ride on in for divine Iberian cuisine, with some big-hitters to the tastebuds including the bar’s patatas bravas, or iced Eastern rock lobsters with salmorejo, aioli and lemon. Walk through the doors of El Matador when they open Thursday, April 11. Heads up – here comes Betty with the good bread. Riverside dining destination Howard Smith Wharves also made foodie waves this week with the announcement that burgeoning burger joint Betty’s Burgers is docking in permanently, with the launch date rumoured for late May. Our bodies are ready. Alas, while the end of the financial year is still an achingly two months away, you can always cash in early at the recently opened Death and Taxes. Spend an easy hundred at this 100-capacity Burnett Lane bar on their devilishly good cocktails made from the same peeps in charge of Brisbane’s highly successfully Cobbler and Savile Row.